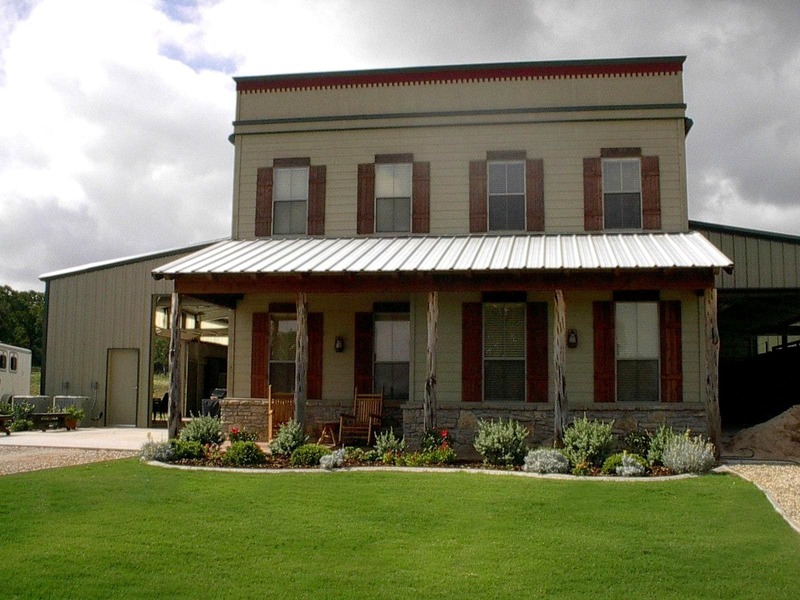 Muller Steel Buildings has been in business for over 85 years and was founded by Walter Mueller in Ballinger, Texas. 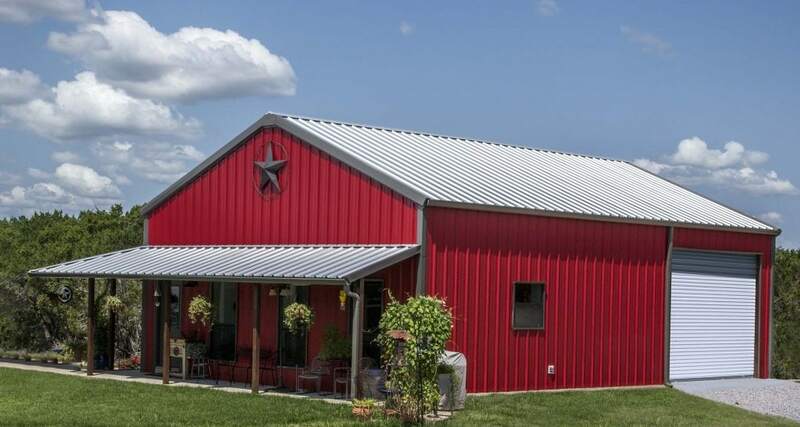 The business started by offering water cisterns to local farmers and ranchers in the area, and the same hard work and dedication that made Walter an icon goes into the company’s metal buildings, roofing and components today. 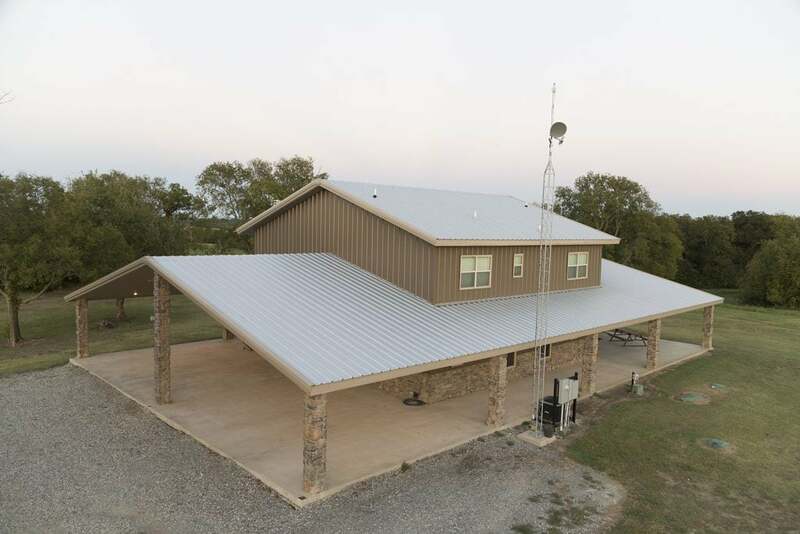 Still located in Ballinger, Texas, Mueller Buildings operates three facilities in the state of Texas and operates over 30 facilities in total. Backyard Kits: Perfect for backyard storage solutions. 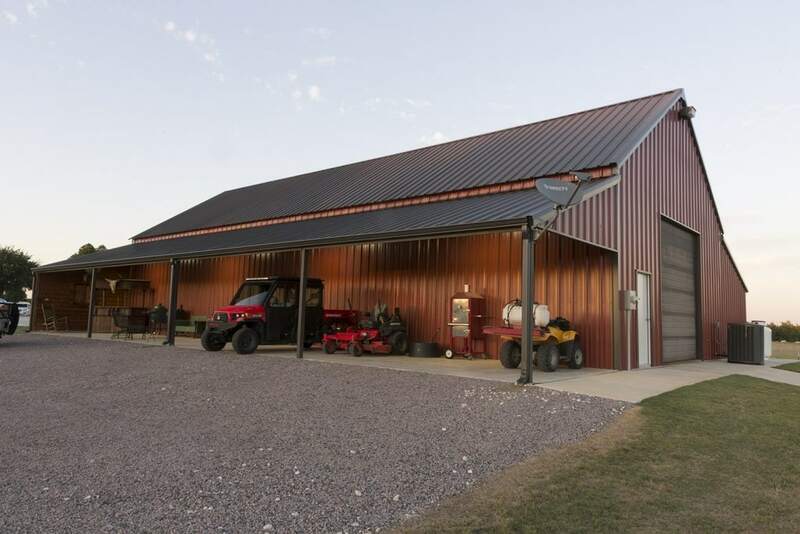 Standard Series: Pre-designed buildings often used as workshops, barns, garages or large storage units. 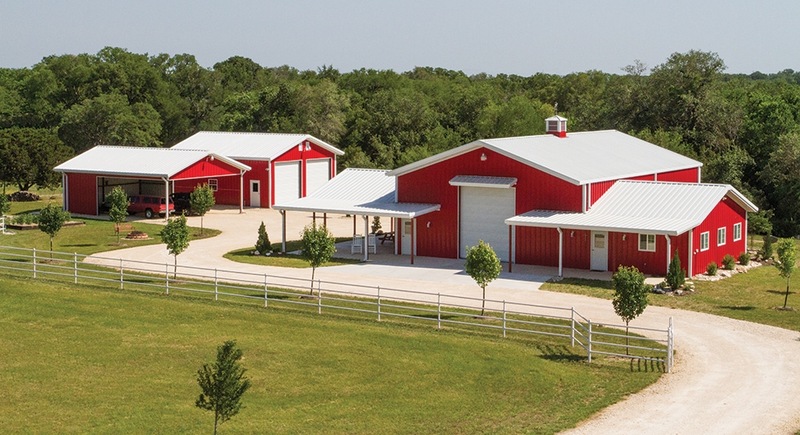 Custom Buildings: Completely customized buildings down to roof type, accessories and color. Greenhouse Kits: The ideal choice for sustainable growing all year long. 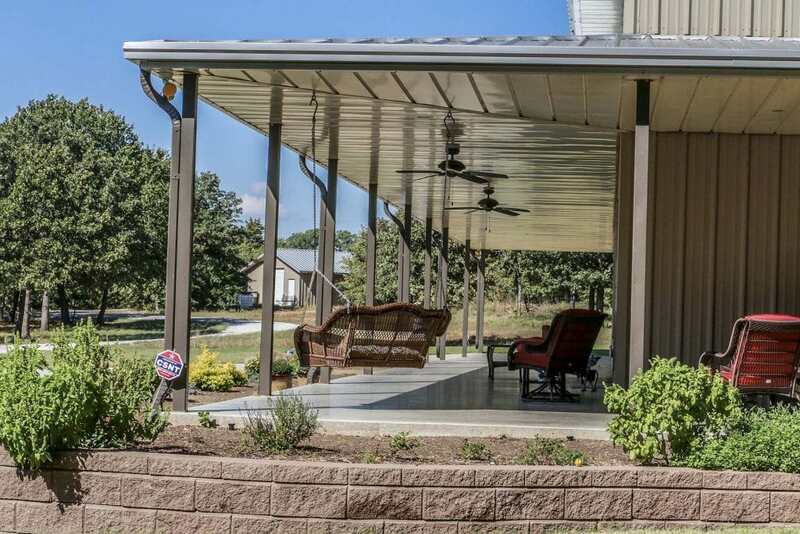 Carports: Simple and practical, carports allow for vehicle cover from the hot southwest heat. 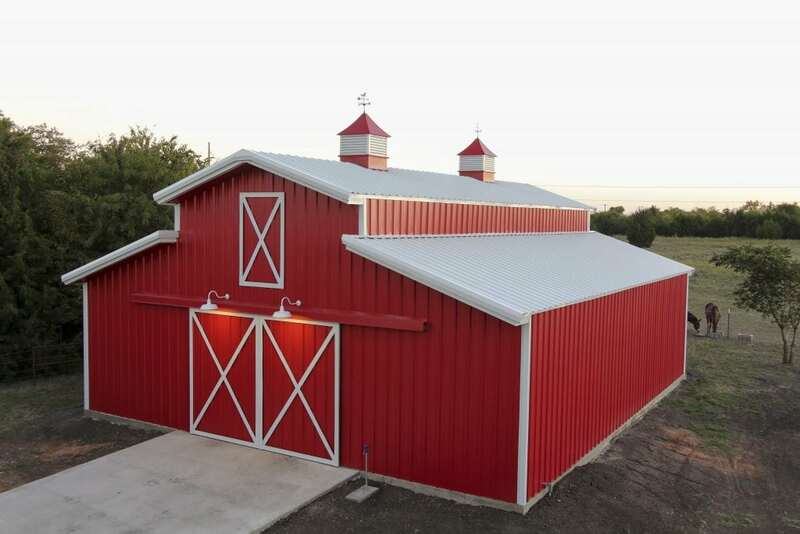 Components: A myriad of components are offered that can be used for barns or commercial businesses. We’ll be looking further into all of these products to see what Mueller offers in terms of pricing options and warranties. 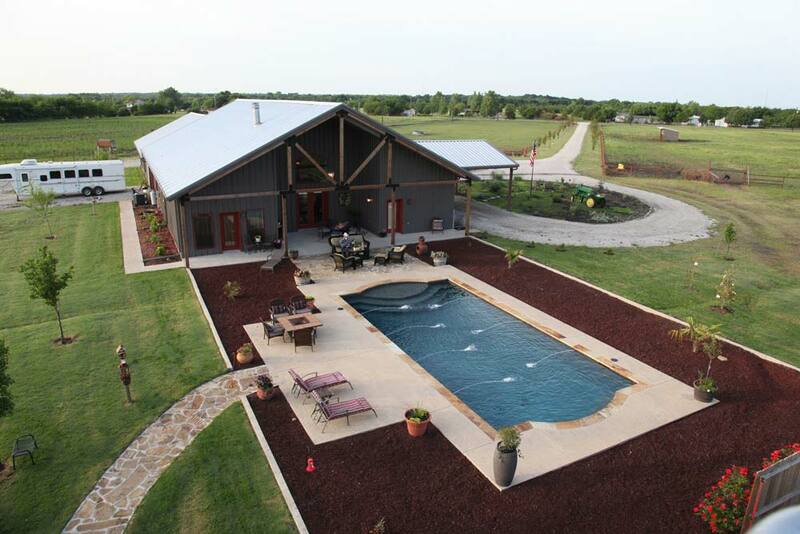 The company does state that they serve customers across the South, West and Central United States. 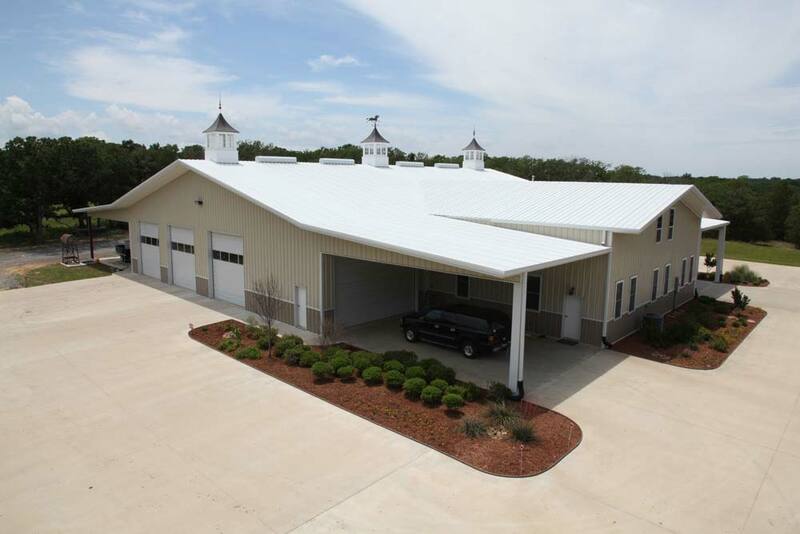 Mueller Steel Buildings are some of the most reliable and structurally sound steel buildings in the world. 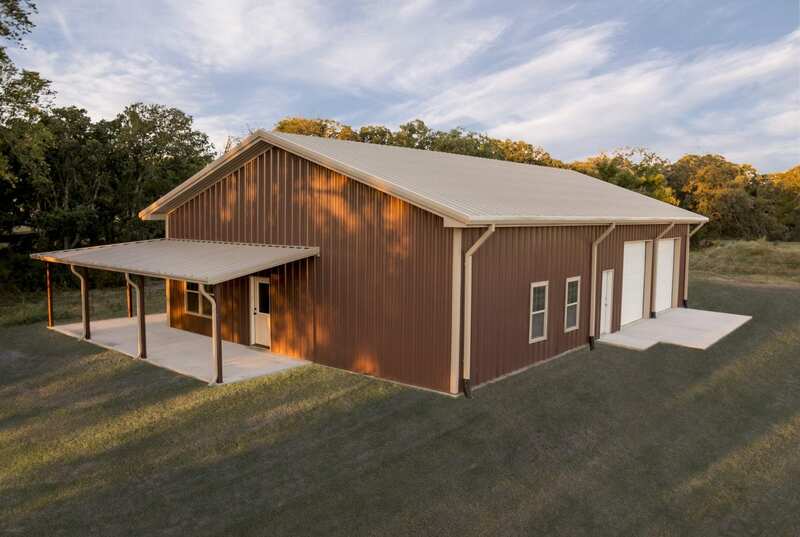 Cost efficient, these buildings are easy to put together on-site and require less upkeep when compared to standard buildings. And the prices are far lower (more on that soon). 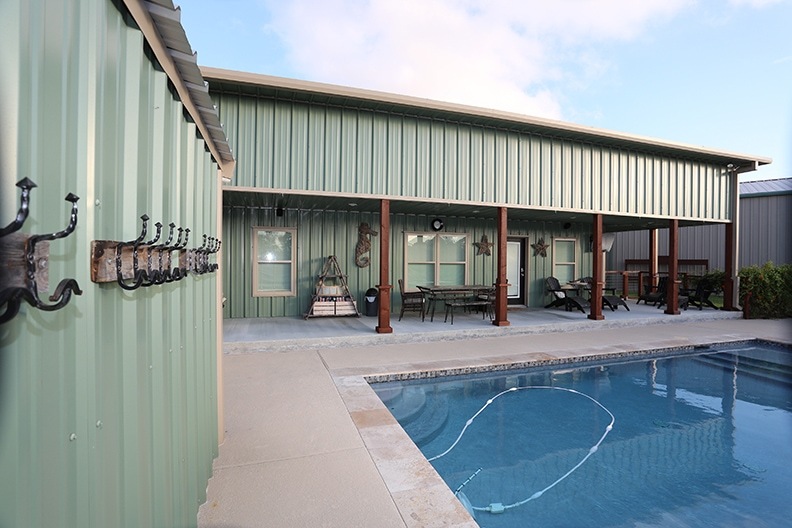 High quality steel is used in each and every unit. 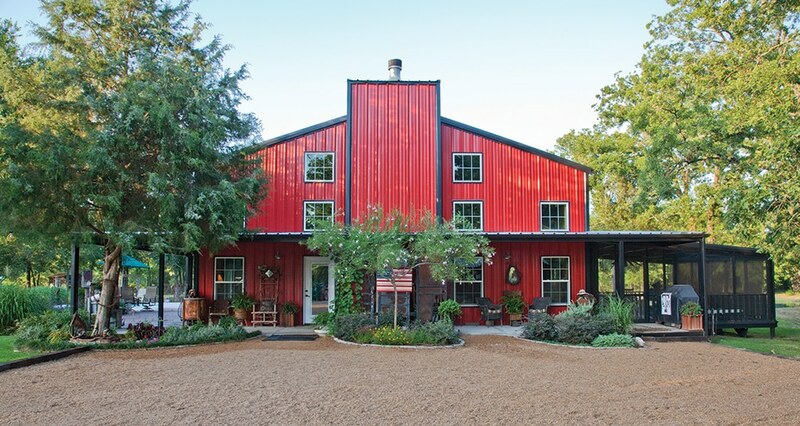 The company uses steel that is 33% thicker than the competition and the industry standard. 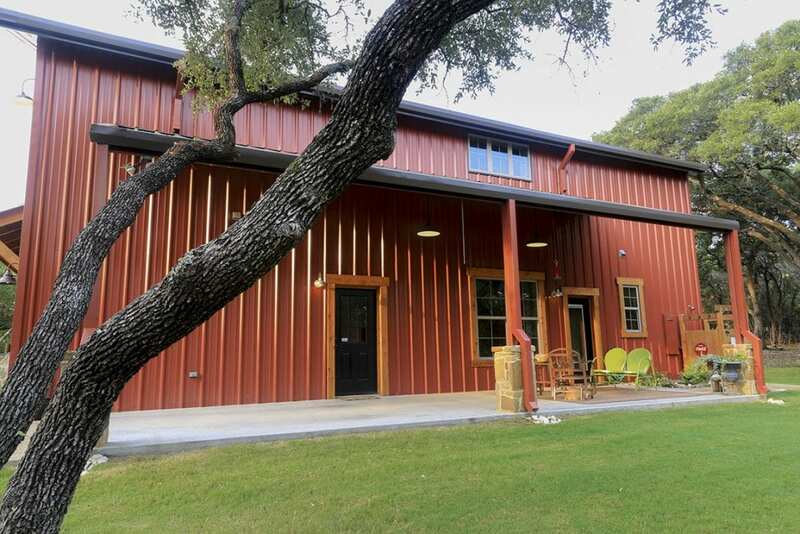 The added thickness allows the company to offer the industry’s strongest buildings. 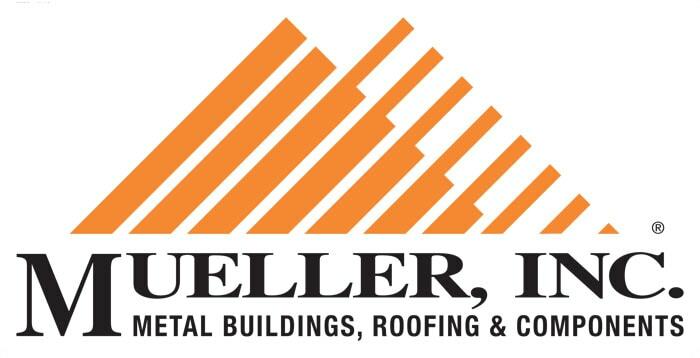 Mueller also offers exceptional warranties on all of the company’s products, but warranty length may vary based on the product purchased. We’ll be covering this in detail shortly. 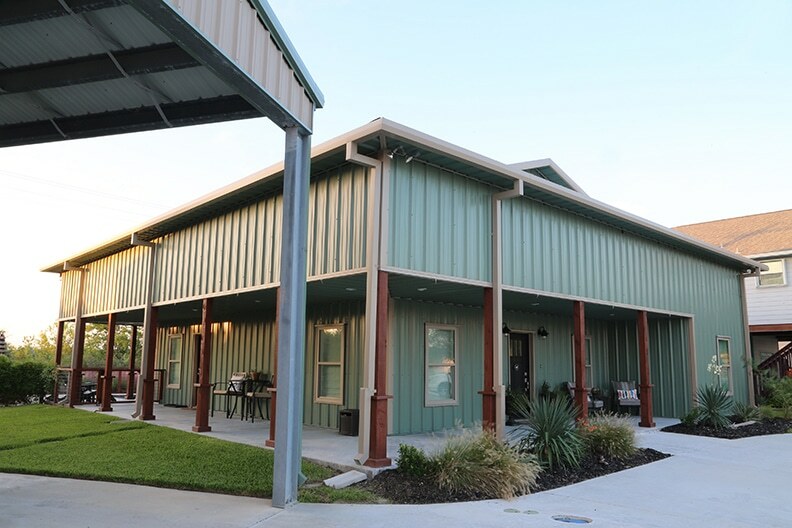 It’s a test that ensures the steel used on the roof is able to withstand the elements and stress that would far exceed most normal usage conditions. The test includes steel balls that range from 1.25” to 2”. When the test is conducted, the classification given can range from Class 4 to Class 1. Class 4 shows the highest level of resistance, while Class 1 has the lowest impact resistance. 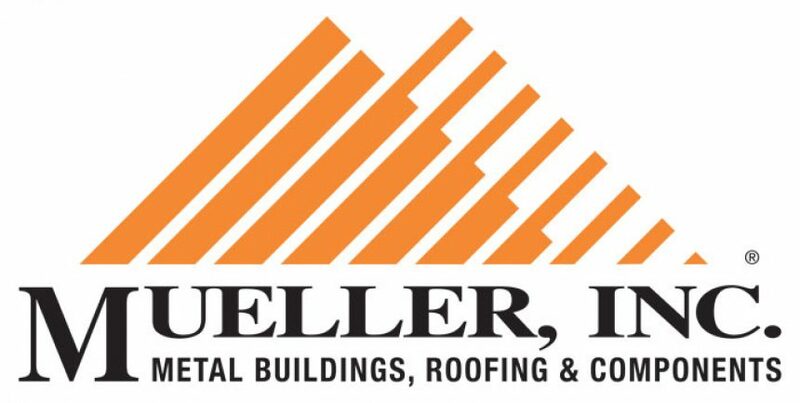 All of Mueller’s buildings have been rated as Class 4, making them able to be best suited to withstand bouts of hail without breakage or concern. 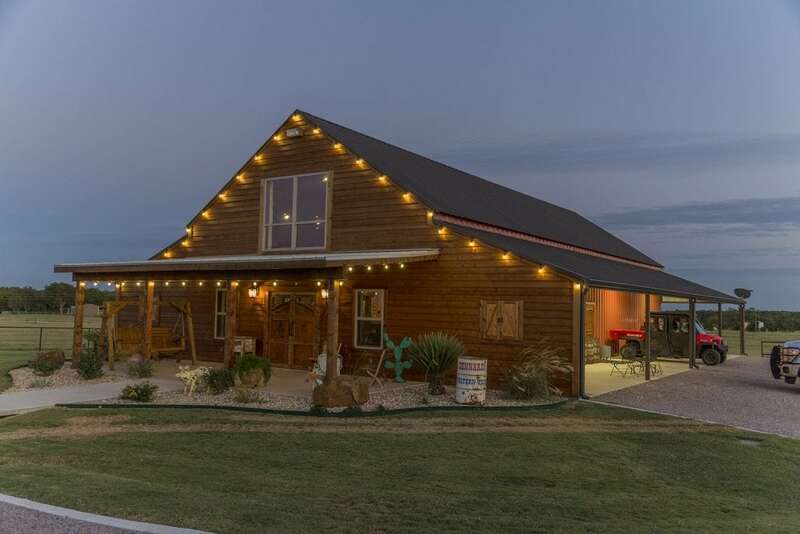 The quality of the roofing panels used by Muller Buildings is so superior to the competition that Texas Homeowners’ Insurance provides customers that use Muller roofing material a 35% discount on their premiums. 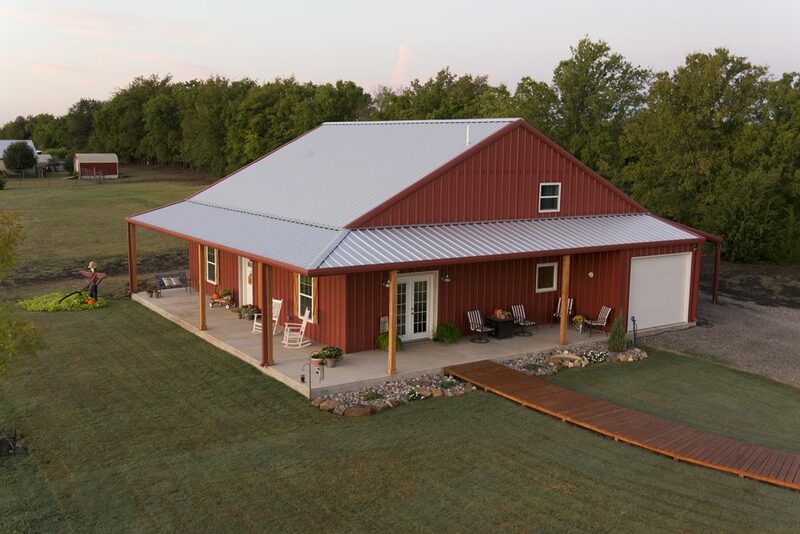 And the advanced materials used by Muller Buildings allows for the steel to be colored and varies in design to meet the consumer’s needs. Mueller Buildings have further been tested for energy efficiency. 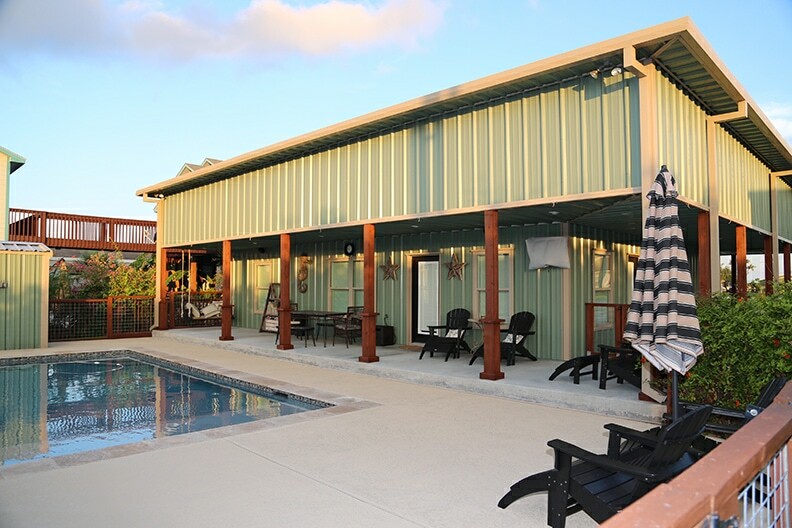 Tests conclude that only 3% to 5% of the heat from the sun is absorbed into the steel passing through the insulation. This allows the units to stay relatively cool despite high outside temperatures. 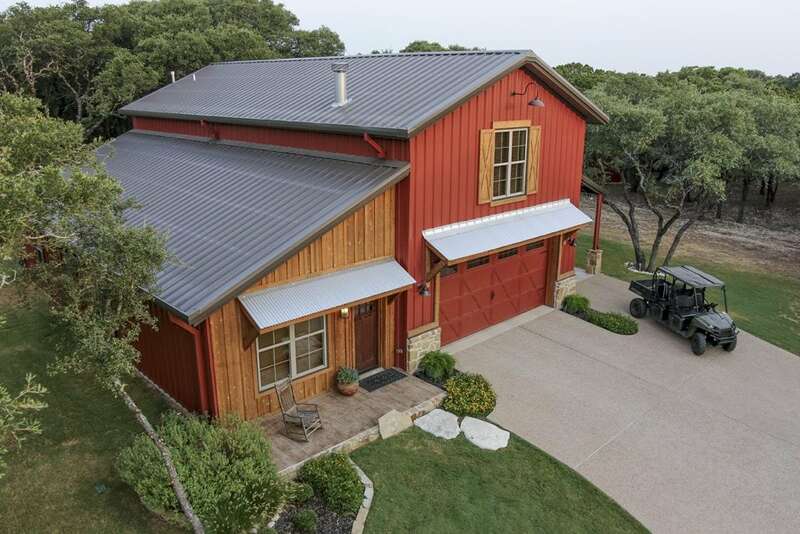 When compared to asphalt roofs, metal roofs provide a 50% savings in energy and can be as much as 100 degrees cooler. 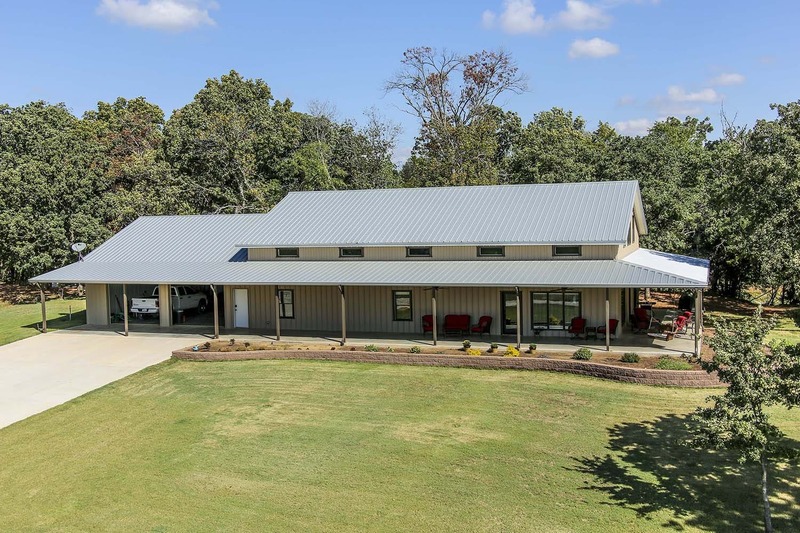 We will not be discussing custom building prices as the requirements for each project will change the price too much to be accurate. Also note that product costs may vary depending on location and price fluctuations. The additional costs for the Mueller Buildings provide further resistance to wind and the elements. For example, the strongest unit can withstand winds of up to 150 mph. It’s important to also know that the warranties offered range from 20 years to 30 years depending on the component. 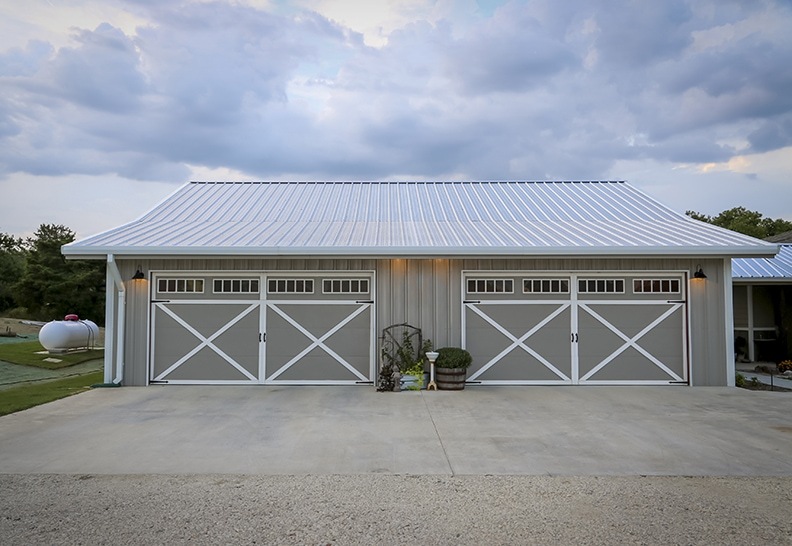 Mueller Buildings are the best steel buildings in the industry, and the company is backed by 85 years of positive reviews.